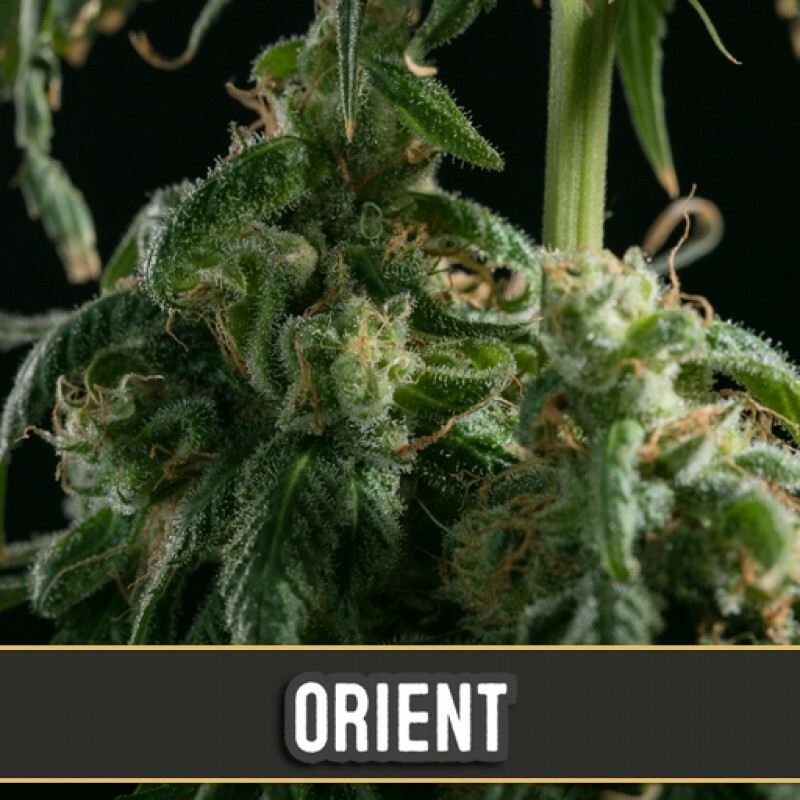 Orient Automatic is a stocky, auto-flowering strain with good side branching, large buds and a typical Afghan structure with plenty of resin. It smells and tastes like a a good Afghani hashish strain and offers good relaxation and is recommended for help with sleeping. This strain has been named in honor of our legendary hero, researcher and author Dr. Lester Grinspoo.. This very potent plant with a great abundance of pistils and massive resin production is one of the ..